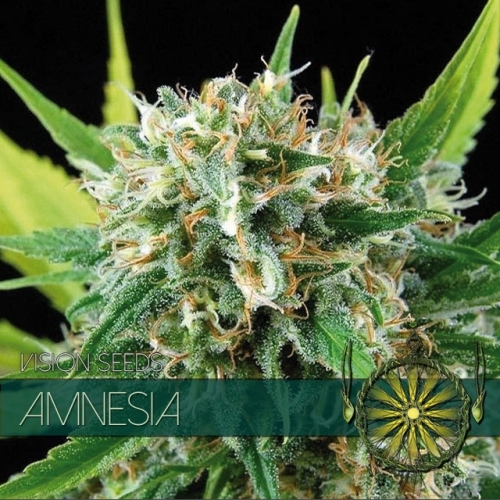 Amnesia is the perfect strain for a really strong, mellow high. The aroma of the bud by itself isn’t very overwhelming, but as soon as the fumes hit the room the smell is very floral and hazey. 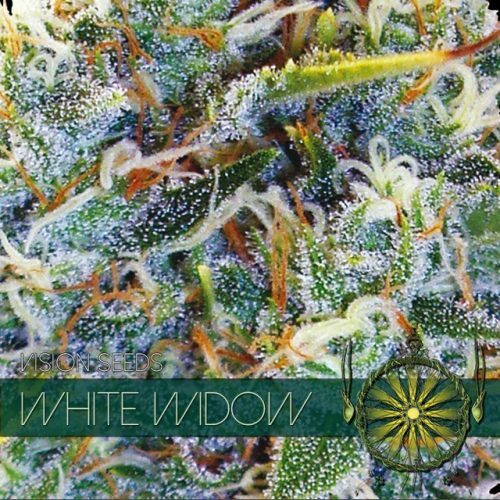 Amnesia is the perfect strain for a really strong, mellow high. The aroma of the bud by itself isn’t very overwhelming, but as soon as the fumes hit the room the smell is very floral and hazey. 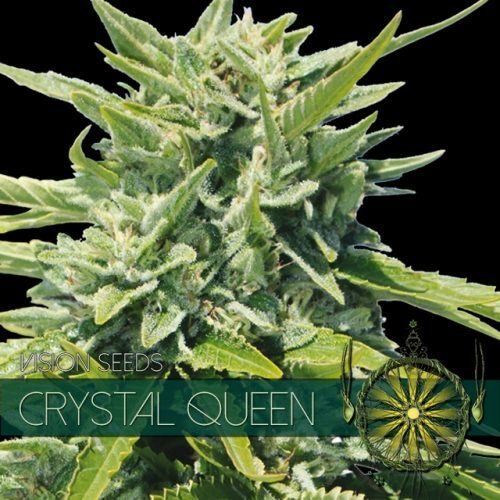 The dark and lime green coloured buds of Amnesia are seriously compact with lots of hair buried deep inside of them and covered in loads of crystals. 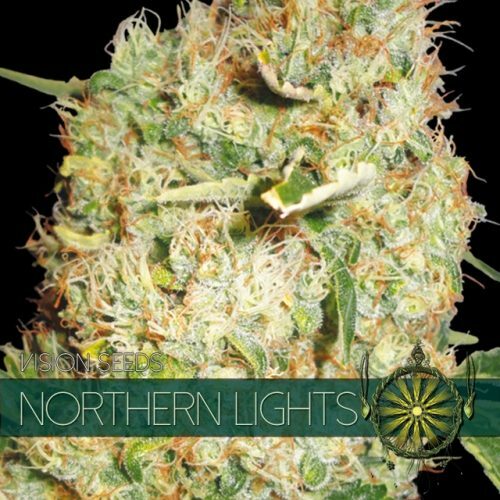 Amnesia has a short lasting very clear uplifting, social and cerebral effect and is often used for medicinal purposes by people suffering from anxiety, depression, migraines and nausea.